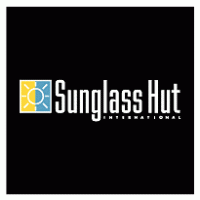 Your one stop shop for high fashion sunglasses in all price ranges. Why We Love This Gift: We love this gift because sunglasses are fun. But so too are they necessary. An ER doc told a member of the Give InKind editorial staff that one of the most pressing and neglected needs of his emergent geriatric patients is eye ware for eye care. Glare is one reason that older people have trouble driving. Polarized sunglasses can help with this - and with simply navigating a sunny day. This is also a great gift for someone who has had eye surgery and may be sensitive to light. What To Express in Your Card: You are a rock star. Now you can look like one too!